Advanced Armament AAC SR-7 7.62MM Silencer in .308 Win, Advanced Armament part number 64073. 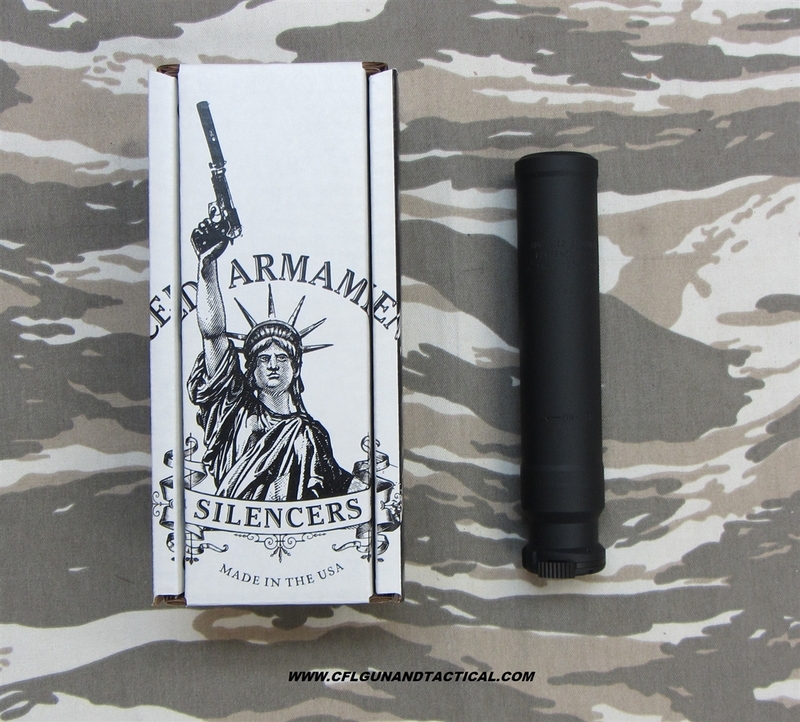 The Advanced Armament SR7 Rifle Silencer 7.62mm NATO/.300 Blackout 7.6 Inches 90T Ratchet Taper Mount Cerakote Finish - All NFA Rules Apply. Order online!